The most indulgent day of the year is almost here! Join us at any participating store and enjoy one free cone per guest in either a cup, sugar cone, or cake cone to help us create some buzz for the honey bees. Limit 1 kiddie scoop per guest. All other menu items are regular price. Free Cone Day offer may not be combined with any other offer or used as a discount on other items. Offer valid only on date and time specified, no exceptions. Guests who want to purchase items may bypass the line of people who are waiting for free scoops. 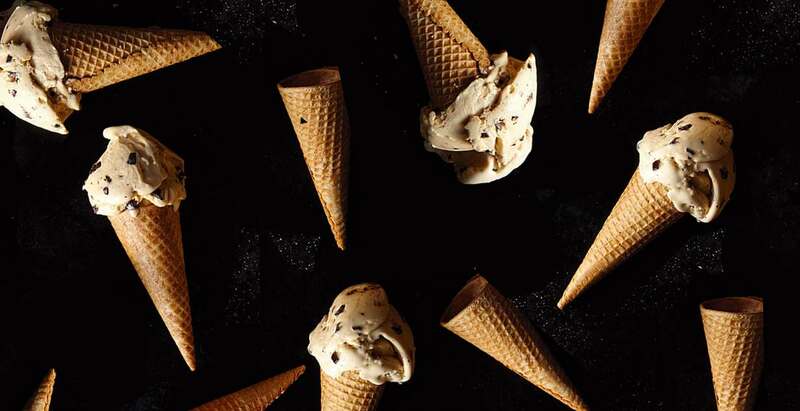 Find out more at Haagen-Dazs.